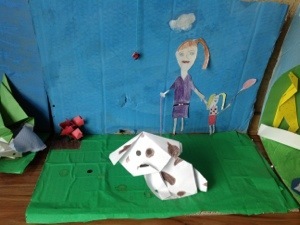 This year, over the course of a half term, I allocated some time for the children to plan and carry out their own projects in school about anything they wanted. This was based around Google’s ‘20% time’ in which employees can spend 20% of their time working on their own ideas. 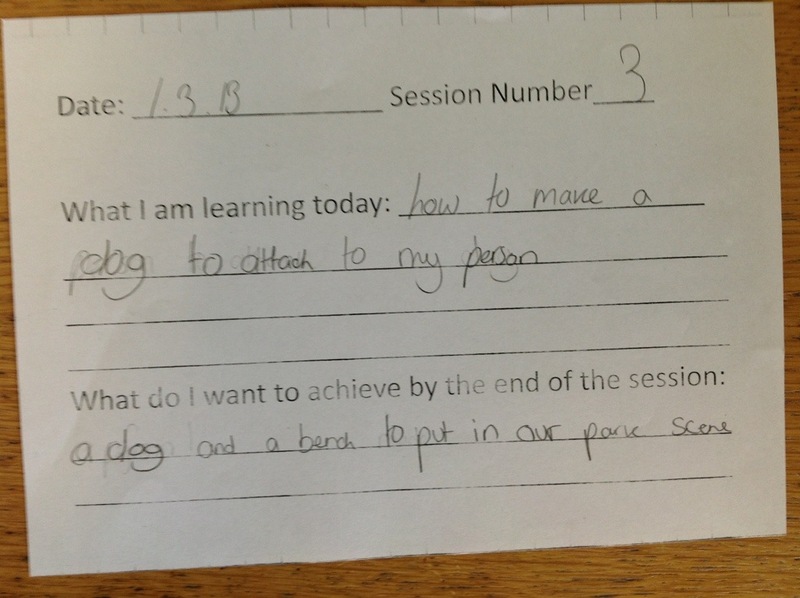 My instructions were that children must be able to state what they are learning at all times, in addition to what they have learnt previously and what mistakes/lessons have been learnt. This kind of learning directly addresses the ‘learning muscles’ referred to in many books and research papers. It also focuses on the higher level of blooms taxonomy, creating. 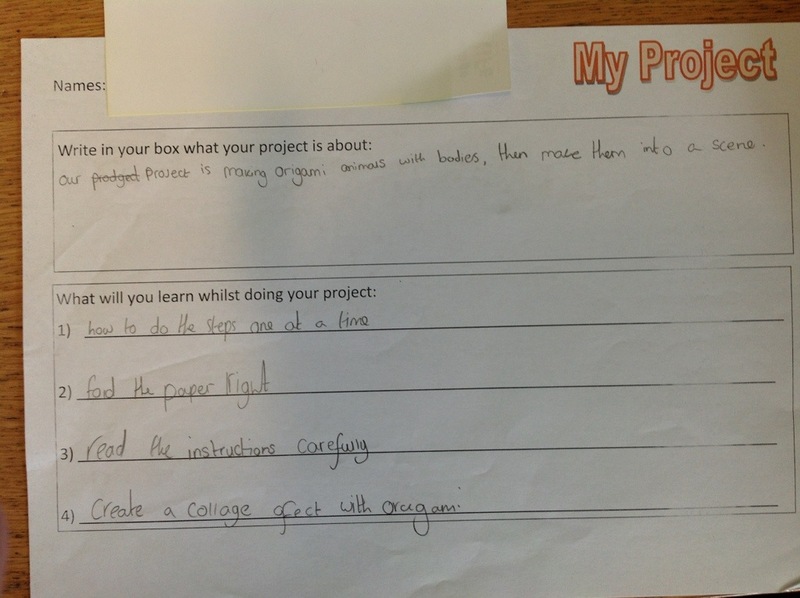 Overall the project was reasonably successful. Some groups were obviously a lot better than others and needed little guidance. 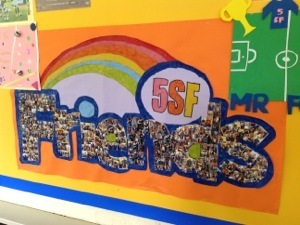 I carried this out in year 5 so they were reasonably independent. 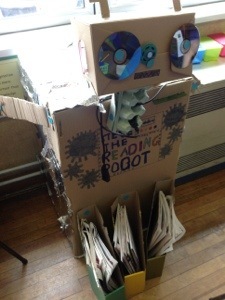 If trialling this in lower years I would consider giving example projects to the children, especially lower ability, so that their projects would have more structure. I would also give older children a copy of the (new?) 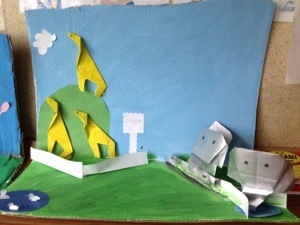 national curriculum and ask them to highlight which areas they would address during their project. 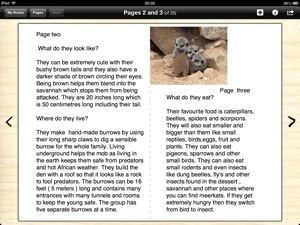 This could help to focus them on learning specific to the curriculum. 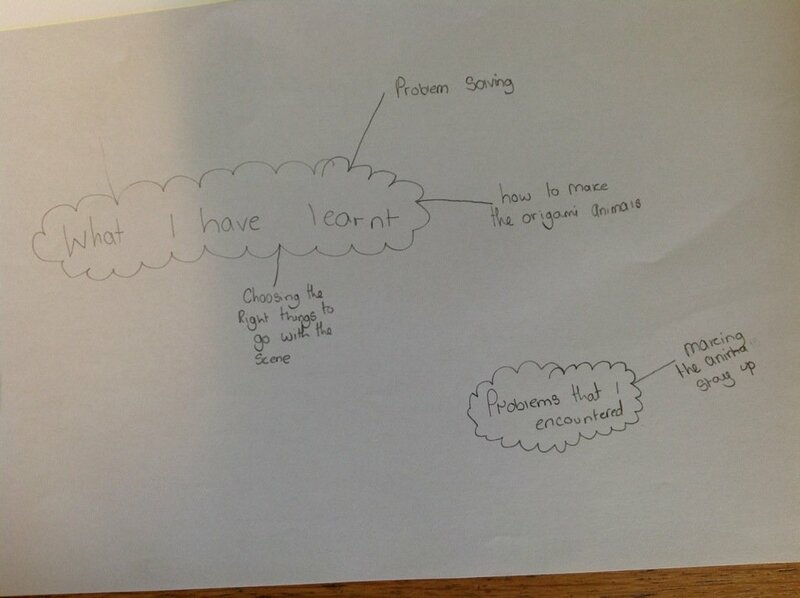 Below are some pictures of some of the projects, along with some examples of the ‘learning records’ I asked them to complete. Checking and improving writing is an area I have been trying to develop in my classroom with my lower ability year 5 children. They find checking their work really difficult. After giving them a couple of chances to make improvements and redraft on their netbooks, I trialled partnering them up with a higher ability pupil from the same year group. 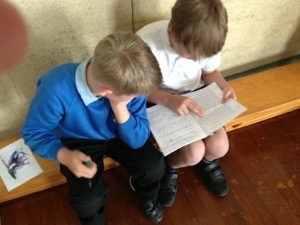 The children then addressed any targets with a green pen, using their peers for support. Some even re-wrote out parts of their writing to make it even better. We have four sets in our year group so it was quite a change for my set 4 to be working with set 1, spread out across the floor in the hall! It was a successful session and I will be repeating it periodically as the opportunity presents itself. 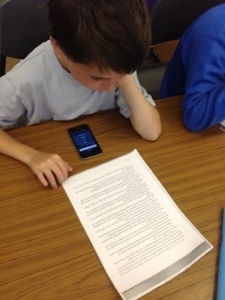 I have been using the iPods (or any computer device) to support the development of ‘skimming and scanning’ texts to find answers. 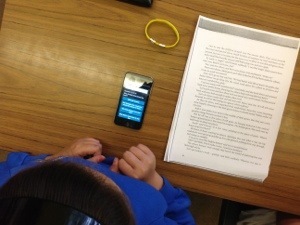 I set up a multiple choice quiz on Socrative, then let the children read a text before answering the questions using the iPod app. This could have also been accessed via the website if no iPods available. Children’s scores are available live on the whiteboard at the front to give a ‘competitive’ nature to the activity. As they scored low on their first try, I let them have multiple tries – choosing to work with a partner if they wanted to. I am constantly trying to think of ways to engage lower ability reluctant readers in comprehension activities. I used ‘The Enchanced Wood’ as the text as they really enjoy this!